When would you prefer an appointment? When would be the best time to contact you? To keep any home appliance working optimally, you should conduct routine maintenance and repair. 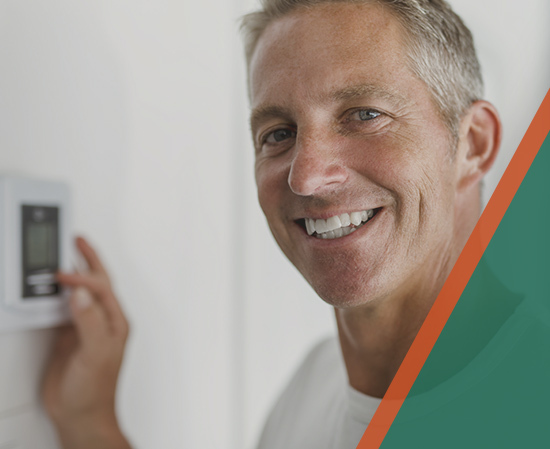 For your home furnace, with routine maintenance, you can expect it to last about 15 years. The best way to ensure that your furnace remains healthy and providing the best heating performance, maintenance should be performed at least annually. In addition to extending the lifespan of your furnace, regular maintenance is important to prevent deadly carbon monoxide leaks or your furnace failing at sub-freezing temperatures. 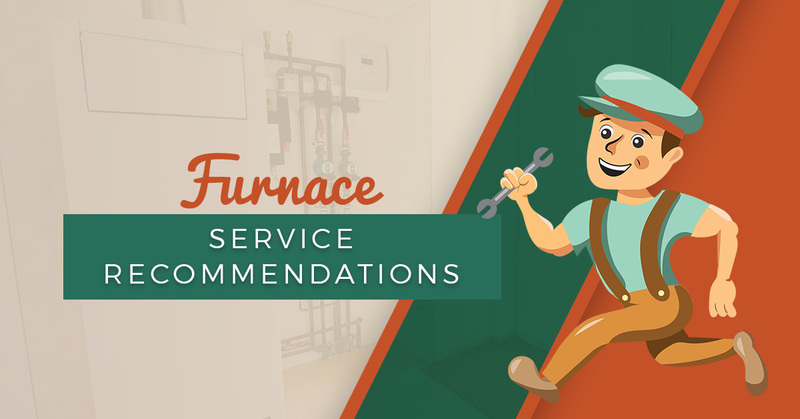 Follow along in today’s post as we discuss some of the routine maintenance that should be performed on your furnace regularly. For the best results, you should have maintenance performed on your furnace at least annually, ideally in the last summer before turning it on for the first time in the fall. For optimal performance and to extend the life of your furnace, consider service several times a year. For all of your furnace and home heating maintenance and repair needs, consider an HVAC service agreement from Comfort Pros Heating and Cooling. Ensure that the pilot and thermocouple are clean before turning the pilot light on for the fall. Some people don’t bother with turning it off for the warm season, but it is a good idea to check it before it comes on for the first time in the season. Weak pilot lights and dirty pilots can cause shutdown or failure of the furnace. It is also a good idea to clean and inspect the burner and burner assembly as well as the gas lines. Replace the air filter at least annually, but some furnace manufacturers will recommend changing the furnace air filter at least monthly to maintain optimal, clean air flow. A clean air filter can prevent fires in addition to providing clean air and reducing the effort your furnace must use to force warm air into your home. A clean air filter will also help reduce the number of impurities you and your family breathe as well as improve the smell of your home. Clean and inspect the furnace. All the components of the furnace should be thoroughly cleaned to remove any dust or grime build up that can be potentially dangerous and cause malfunctions. Every component should be inspected for proper functioning, leaks, and potential problems. Any issues that are identified should be corrected right away to prevent big problems in the future. As important as servicing your furnace is, making sure your thermostat is calibrated correctly will prevent your furnace from having to work harder than necessary. Make sure that the thermostat is reading an accurate temperature and can automatically adjust the ambient air temperature. This will help your furnace turn on when it should and prevent wasted gas and electricity. Getting routine furnace service will save you money and hassle, as well as ensure you have a comfortably warm home all winter long. For all of your residential heating service needs, contact the HVAC technicians at Comfort Pros Heating and Cooling for your free estimate. We offer maintenance agreements to keep all of your residential HVAC components functioning at peak performance. Schedule your service today! © 2018 Comfort Pros Heating and Cooling - Do not copy. All rights reserved.